2007 !!! 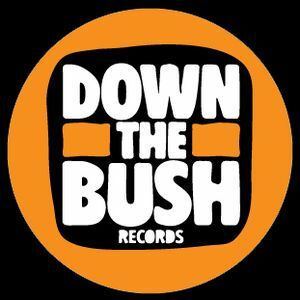 Tech House - Disco. Remix by U-Man. 2008 !!! Dub - Tech House. by U-Man Featuring Chalice Cooper. 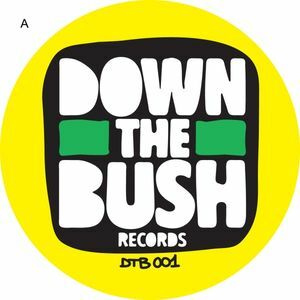 Remix by Makossa & Megablast. 2008 !!! Dub - Tech House. 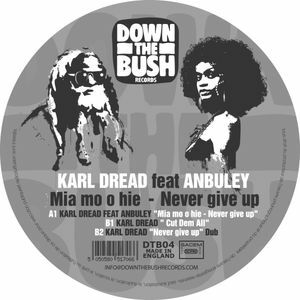 Karl Dread Featuring Anbuley. 2011 !!! Reggae - Dub. 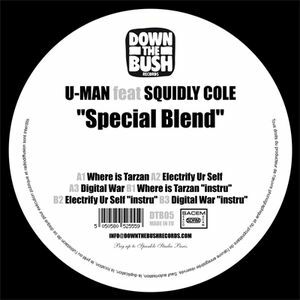 by U-man Featuring – Squidly Cole - Sizzla Kalonji - Wild Life - Nomadee. Grosse réalisation Française recommandé par Reaggae Vibes !! !